Earn $9.59 in Rewards credit. Click to learn more. Carve out your own slice of comfort. 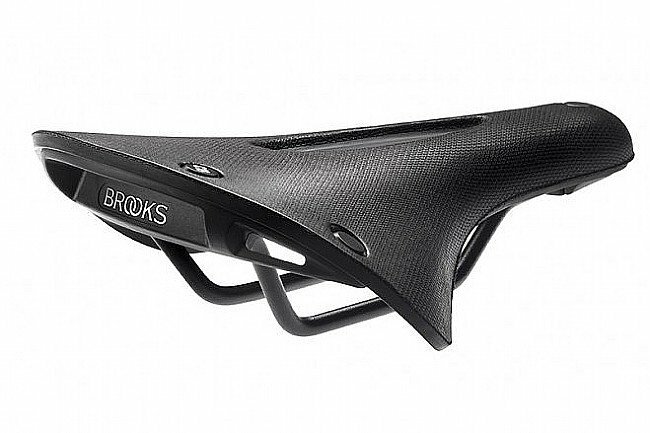 Designed to keep you riding year round, regardless of what Mother Nature throws at you, the Brooks Cambium C19 All Weather Saddle takes Brooks's esteemed performance to new ground. 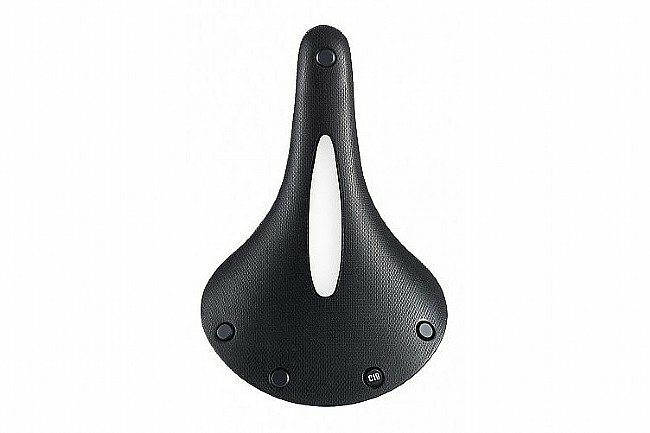 Doing away with their traditional leather construction, Brooks turned to a vulcanized natural rubber that keeps this saddle ready to ride right out of the box. 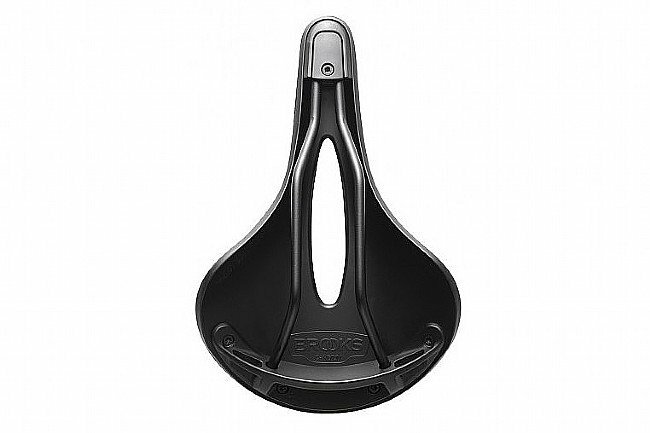 If you've been intimidated by the break-in period or required maintenance of a leather saddle, yet want to experience what Brooks has to offer, look no further. 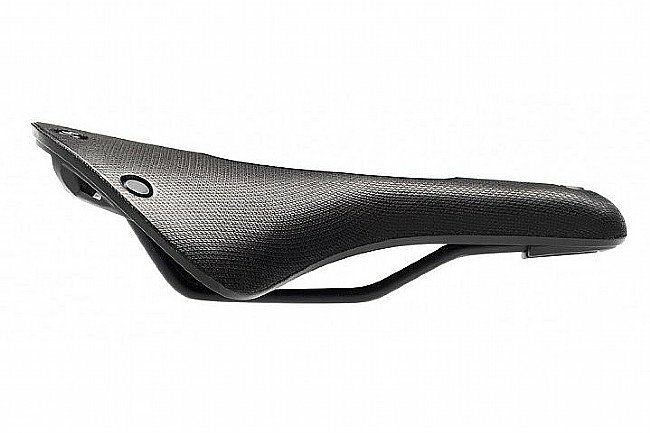 With the C19 Shape, this saddle is designed for riding in an upright position through an urban environment. The weather-proof nylon cover keeps out wind, rain, snow, or ice to ensure that the passing seasons don't wear down the saddle. The Carved model features a deep pressure-relief channel both in the Cambium and in the base, allowing for unrestricted circulation to your sensitive bits. A fiberglass-reinforced nylon base allows the saddle to provide stable support, and features mounting loops for one of their saddle bags, a tail light, or any other saddle accessory. Width: 184mm. Length: 275mm. Claimed weight: 473 grams.